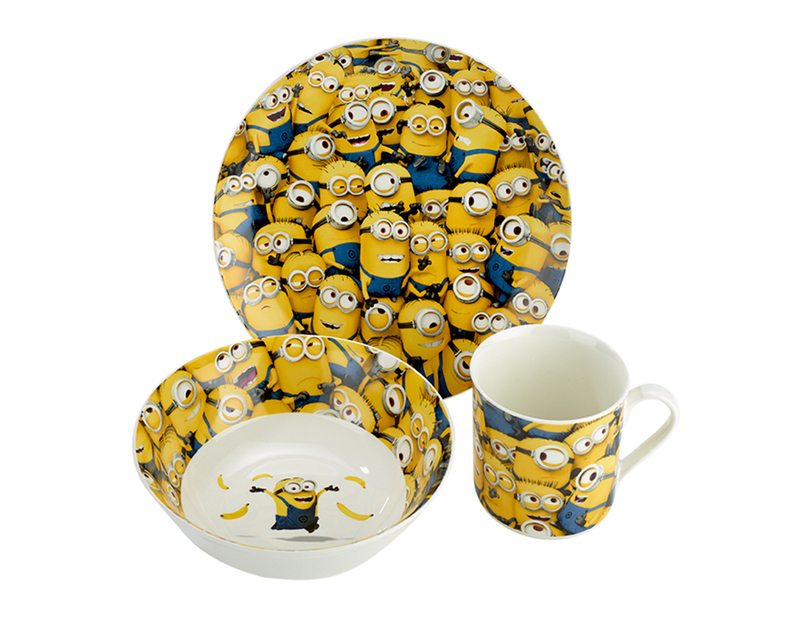 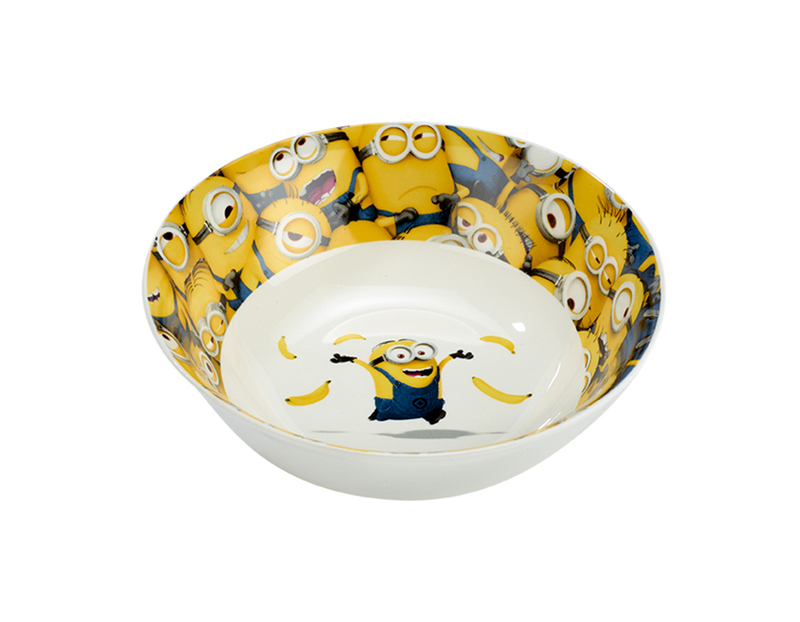 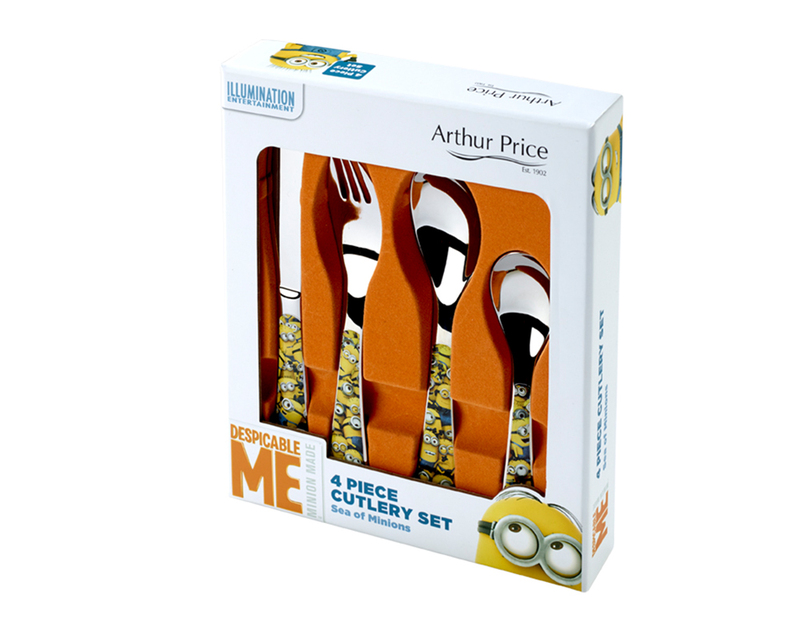 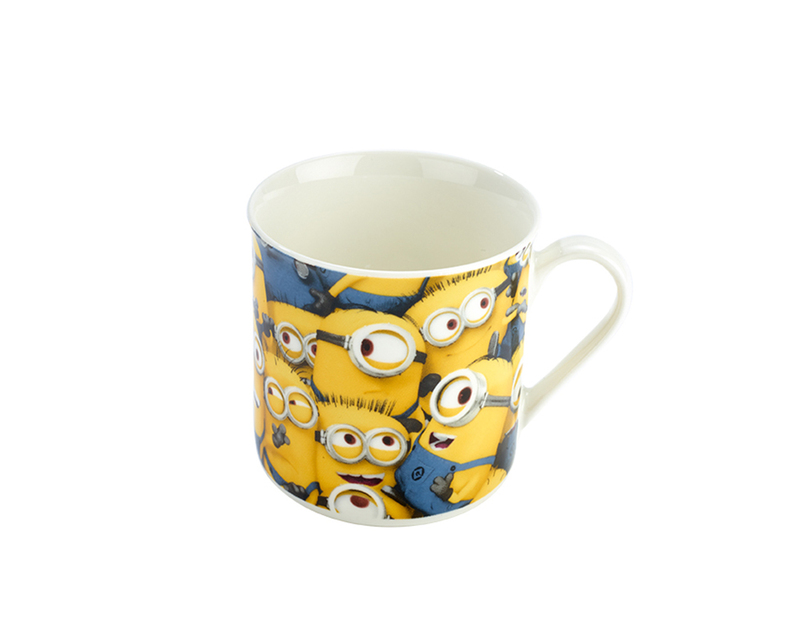 Arthur Price HQ has been invaded by Minions and you can get involved – to celebrate the launch of our brand new, exclusive Despicable Me 3 china and cutlery range, we’re offering free delivery on all Despicable Me 3 products! 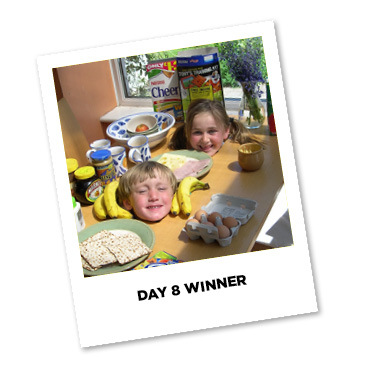 The fun doesn’t stop at mealtime, as here we have a selection of downloadable activity sheets for your little ones to enjoy. 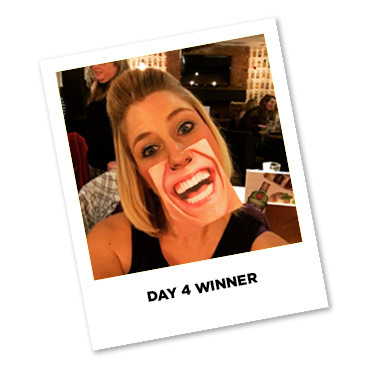 With four options, don’t just pick one – have a go at them all! 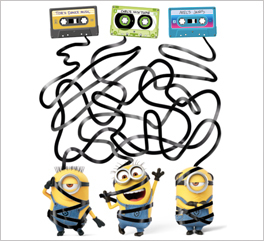 Can you figure out which cassette tape belongs to who? 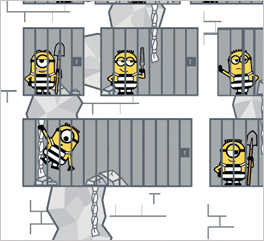 Help Kevin guide the Minions to escape from jail. 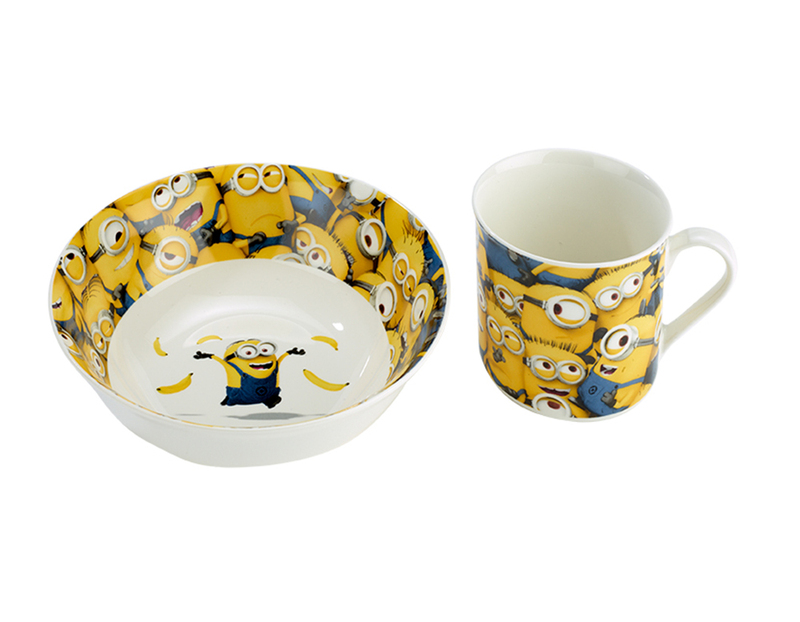 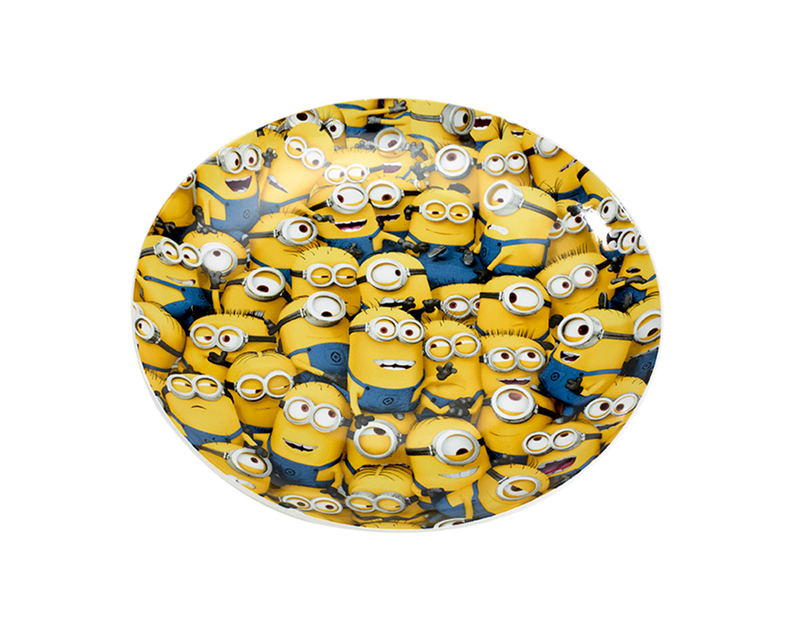 Discover your inner artist and bring the Minions to life! 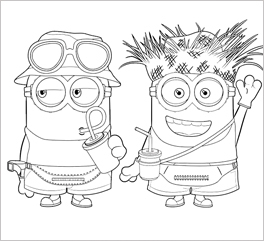 Sharpen your crayons and get colouring in! 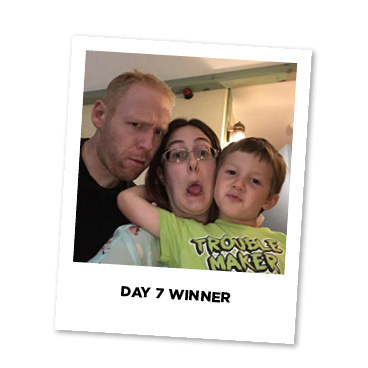 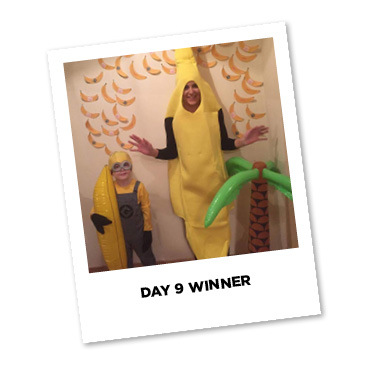 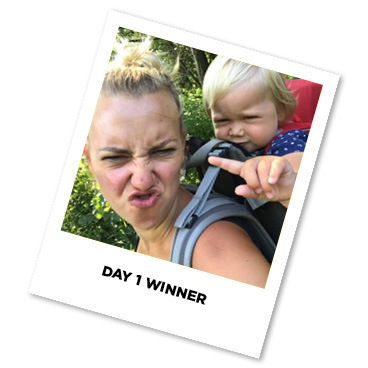 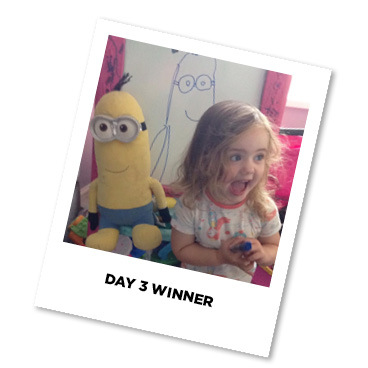 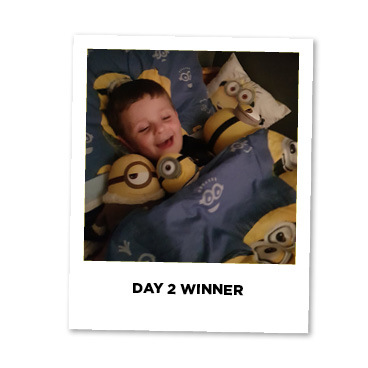 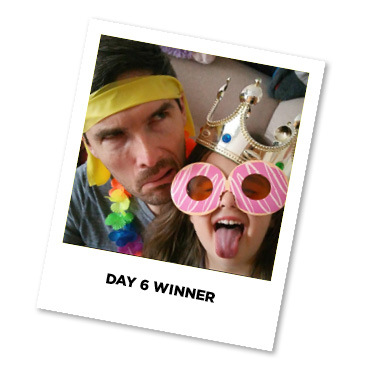 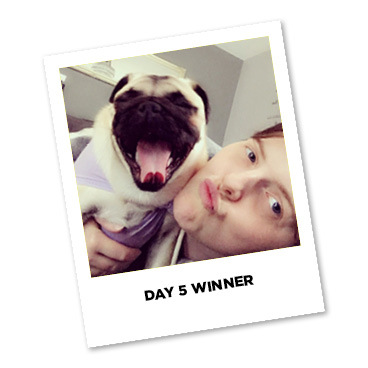 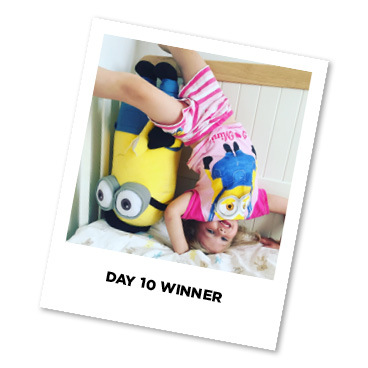 Congratulations to our competition winners below, who sent us the silliest selfies we’ve seen!